Mr. Dennis Stripe has almost 40 years of experience from various positions in management, sales and marketing on a global basis. When joining Kendall Healthcare Products in 1983, Mr. Stripe started a career within the healthcare industry lasting 33 years. In 1991, Mr. Stripe joined Smith & Nephew as a Senior Product Manager. During his time at Smith & Nephew, Mr. Stripe held various senior positions with Marketing, ending as a Group Marketing Director within the Orthopedic Division. Following a successful career at Smith & Nephew, Mr. Stripe joined the Spine Division of Stryker Corporation in 1996 and remained there until 2008. At Stryker Corporation, Mr. Stripe held several senior management roles on a global basis, including the Vice President of Global Marketing. In 2008, Mr. Stripe joined OrthoHelix Surgical Designs, a medical technology company focusing on implants and instruments for reconstruction surgery. Mr Stripe remained at OrthoHelix Surgical Designs until 2013 and served as Chief Executive Officer and as member of the Board of Directors for five years. OrthoHelix Surgical Designs was ultimately sold to Nasdaq listed company Tornier N.V., a transaction led by Mr. Stripe. Mr. Stripe is currently a key executive of California based Compliant Innovations, a company focusing on software solutions for the healthcare industry, as well as a member of the Board of Directors of Central-Insurance Companies and Medshape. Leif is an orthopedic surgeon with a long career in clinical research, focusing on osteoarthritis (OA). He is also a former professor at Karolinska Institute in Stockholm. Leif’s clinical areas of expertise include degenerative joint disease of the hip and knee, as well as traumatic injuries of the knee. Leif works on a consultancy basis for Episurf as a Senior Medical Advisor focusing on medical/scientific development and marketing Episurf products to the medical profession. Current positions: Chairman and CEO of Aktiebolaget Gile Medicinkonsult. Independence: Leif is independent from the Company’s primary shareholders, but not from the Company or its management. Christian Krüeger has an Bachelor of Science in Business Administration and has Majored in Finance at University of Lund. 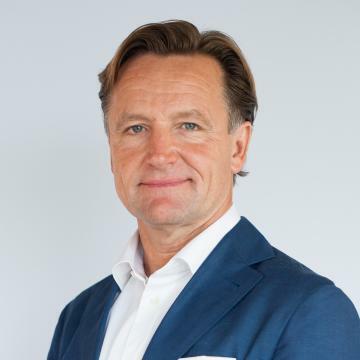 Mr Krüeger is currently the CEO of LMK Venture Partners AB, a Swedish family office investing in both listed, unlisted companies and treasury bond. Mr. Krüeger has extensive experience from the financial industry, including stock and bond brokerage, equity raisings and the debt capital markets. Mr Krüeger has held senior positions, most recently as Head of Equities, at Pareto Securities in Stockholm. 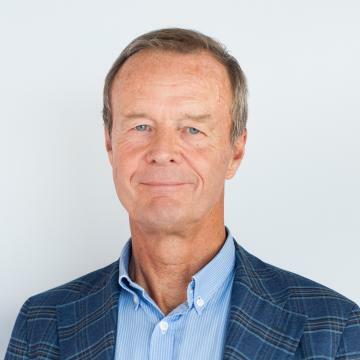 Prior to Pareto, Mr Krüeger held multiple senior positions at Öhman Fondkommission and Matteus Fondkommission. Current positions: Board member of Mälaråsen AB (publ), Solnaberg Property AB (publ), Svevik Industri AB, Bynk AB, LMK Venture Partners AB, MVI Fund I AB. Deputy director in Krueger Liljefors Konsult AB. Independence: Mr Krüeger is considered as independent from the company and from the major shareholders. 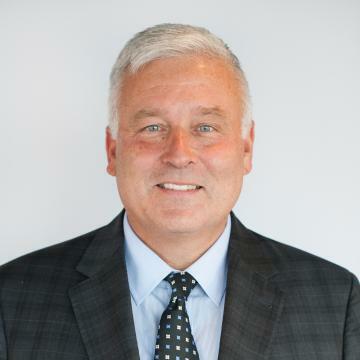 Dr. Wilder Fulford is currently CEO of The Fulford Group, which he founded in 2016 to provide independent M&A and strategic and financial advice and execution to companies, entrepreneurs and investors in Life Sciences, Healthcare, and other industries. Dr Fulford has advised the Boards, management and owners of companies in diverse industries on M&A, corporate finance and other strategic transactions for over 25 years. 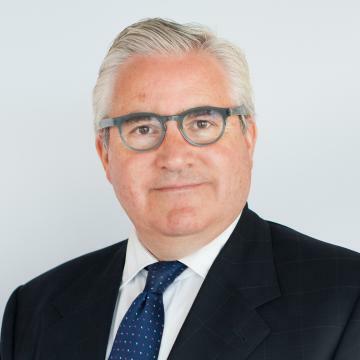 Prior to founding The Fulford Group, Dr Fulford founded the London office of Torreya Partners, a specialist life sciences advisory firm, in 2011. Prior to that he was Head of European Healthcare M&A at Deutsche Bank, Head of European Healthcare Investment Banking at Bank of America, and Head of European Healthcare and Basic Materials M&A at Merrill Lynch. He began his career in New York, working for a number of years as a venture capitalist, and then as an M&A banker at James D. Wolfensohn Inc. and as a partner at Salomon Brothers. In his career he has undertaken hundreds of advisory assignments, and advised on over 100 completed transactions. In recent years, he has advised on numerous healthcare mergers & acquisitions as well as life science and medtech partnering and licensing deals. Dr. Fulford earned a PhD in Molecular Biology from The Rockefeller University and a BSc in Biochemistry from the University of Toronto. Independence: Dr Fulford is considered as independent from the company and from the major shareholders. 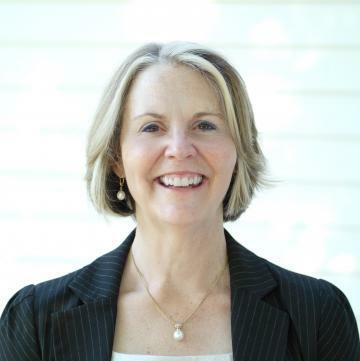 Laura Shunk is a senior and founding partner in the law firm of Hudak, Shunk and Farine, Co LPA in Cuyahoga Falls, Ohio, USA, where she has practiced in the field of Intellectual Property Law since 1987. Laura’s career has included patent and trademark prosecution work focused in the healthcare and medical device field with representations including InvaCare, Cross Medical, Biomet, OrthoHelix Surgical Designs, Tornier, and Wright Medical. Current positions: Board Member of SCI Engineered Materials, Inc. Independence: Shunk is considered as independent from the company and from the major shareholders.